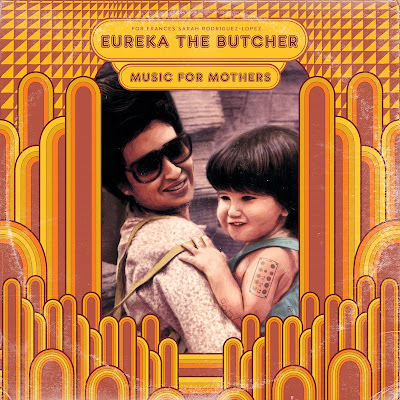 Eureka the Butcher, solo pseudonym of Marcel Rodriguez-Lopez (also of Zechs Marquise and The Mars Volta) releases his debut album next Tuesday, May 28th. In advance of the release date, MTV Iggy today premieres a full album stream. The recording, Music For Mothers is dedicated to the multi-instrumentalist's mother Frances Sarah Rodriguez-Lopez who passed away last year. Listen to/share the entire album HERE. 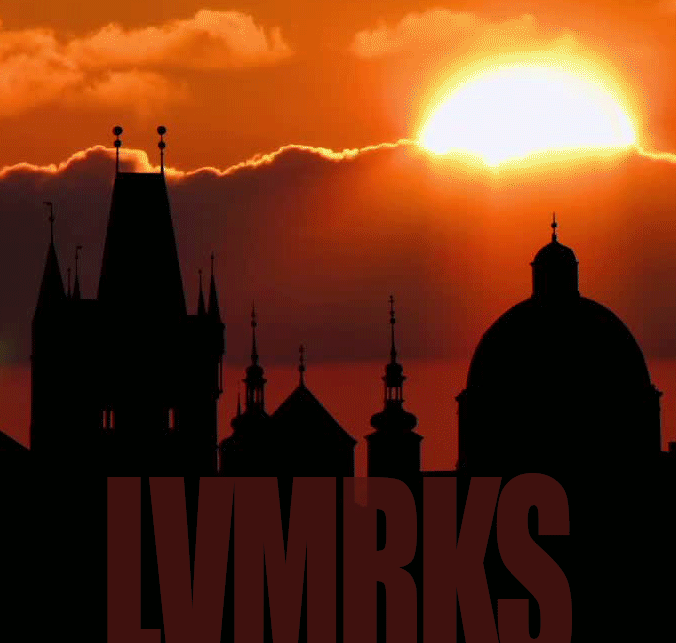 Neil Busch, former vocalist/bassist/songwriter in ...And You Will Know Us By The Trail Of Dead during that band's peak is back with a new band called LVMRKS, whose debut album is released today. The group also features bassist Jonathan Hischke (Broken Bells, Hella, Dot Hacker, et al.) and drummer Dave Clifford (Red Sparowes, The VSS) alongside Busch on vocals/guitar/keyboards. LVMRKS recently shared the second song from their debut courtesy of Consequence of Sound. The track, "In Scars" is available to stream/share HERE. The band also released the lead track, "Valentine" available to stream/download HERE. The album, Pale Fairytale was recorded and mixed by Toshi Kasai (Melvins, Tool, Big Business) and is available on LP and download on May 21st, 2013. Ten Kens album out today, ex-Fat Cat Records vets third album streaming via Exclaim! Toronto ethereal artrock group Ten Kens issue their third full length in an extended International physical edition today. The entire album, Namesake is streaming via massive Canadian entertainment publication Exclaim! Listen to stream HERE. Download/CD available via Bandcamp HERE. Ten Kens also recently premiered a new video from Namesame. The clip for the song "Gently Used" is presented by Tiny Mix Tapes. Watch video HERE. 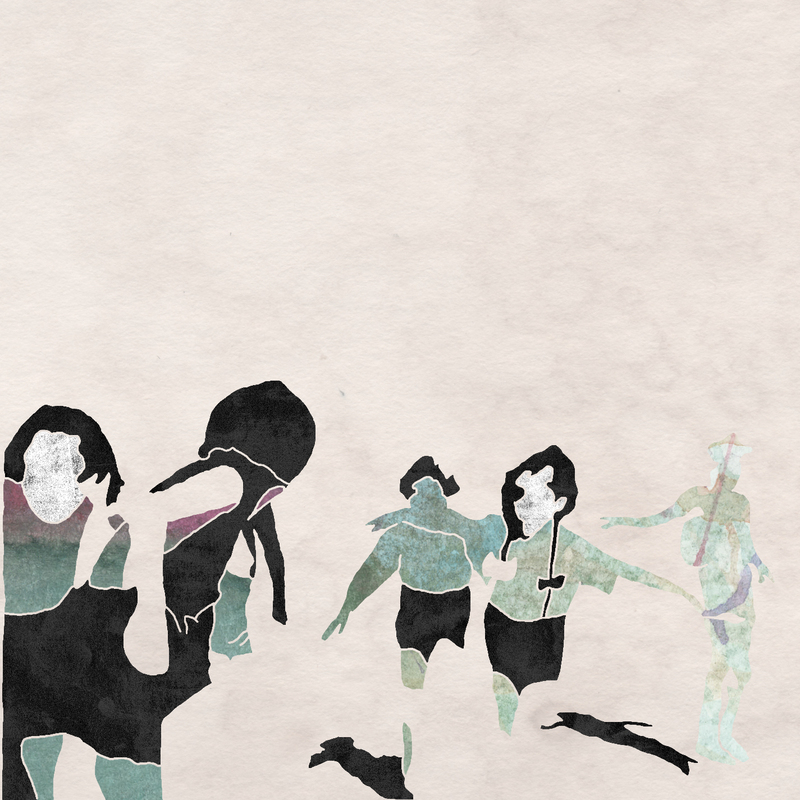 Another video, "When A Door Opens" also recently premiered via Consequence of Sound. Watch video HERE. 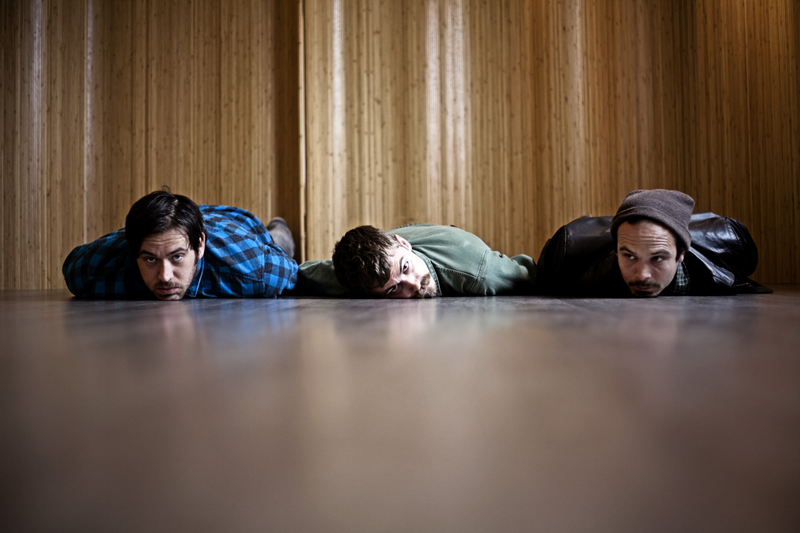 Having built up a reputation as a fearsome live act, and having shared stages with such bands as A Place To Bury Strangers, No Age, Deerhoof, The Joy Formidable and Surfer Blood, Ten Kens are set to widen their remit for 2013 with US and European tours currently in the planning stages. Ten Kens' Namesake special edition is available May 21st, 2013. Austin trio Boyfrndz announce their forthcoming new EP today and premiere the first song via PrefixMag.com. 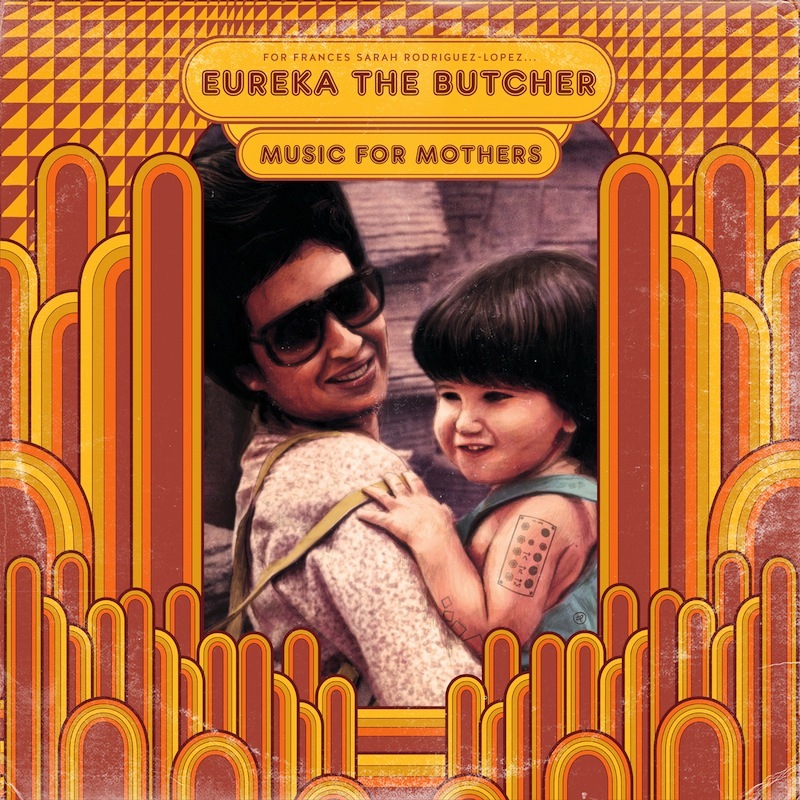 The Natures EP was co-produced by the band and keyboardist Ikey Owens (Jack White, Mars Volta), who also once again lends his skills on organ for a few tracks. Listen to/download "Water Weight" HERE. Prefix post HERE. Natures will be available July 16th via Boyfrndz Records. 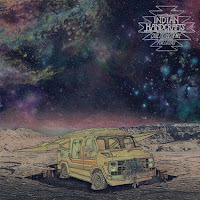 Canadian power-duo Indian Handcrafts premiere a new video today via Vice's Noisey.com. 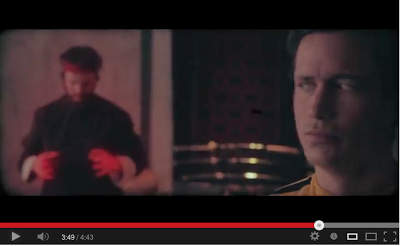 The clip is for "Bruce Lee" culled from their recent Sargent House debut album Civil Disobedience For Losers. Watch/share video HERE. Noisey feature HERE. Indian Handcrafts also announce new live dates playing the Scion Rock Fest in Memphis,TN on June 1st and Montreal Metal Fest on August 11th. The pair spent much of the past couple of months playing arenas supporting a wide range of artists. Pitchfork previously premiered the ferocious song "Terminal Horse", available to download/stream HERE (alternate Soundcloud link HERE). And, the song "Bruce Lee" is available HERE via SPIN (alternate Soundcloud link HERE). The Toronto band's sophomore release, Civil Disobedience For Losers was recorded in Los Angeles with engineer Toshi Kasai (Melvins, Big Business) and features special guest appearances by Melvins drummers Dale Crover and Coady Willis. Civil Disobedience For Losers is available on LP, CD and download via Sargent House. 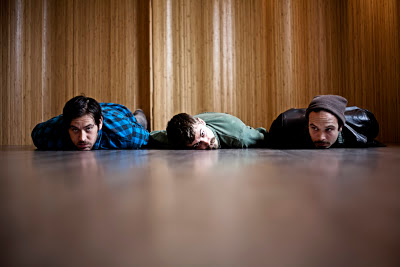 Toronto based ethereal artrock group Ten Kens stream their entire forthcoming album a week early starting today via massive Canadian entertainment publication Exclaim! Listen to the full International edition of the band's third album, Namesake streaming HERE. 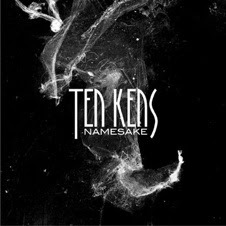 Ten Kens recently premiered a new video from Namesame. The clip for the song "Gently Used" is presented by Tiny Mix Tapes. Watch video HERE. Another video, "When A Door Opens" also recently premiered via Consequence of Sound. Watch video HERE. The song is also available to stream/download HERE. 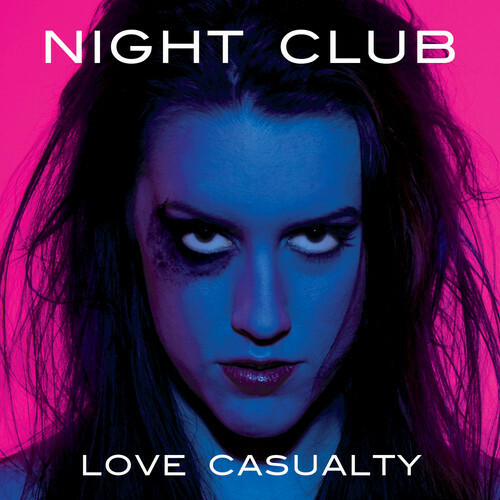 L.A.'s sinful synth-pop band Night Club share the first track from their forthcoming sophomore release Love Casualty today. The song, "Poisonous" is available to stream/download HERE. 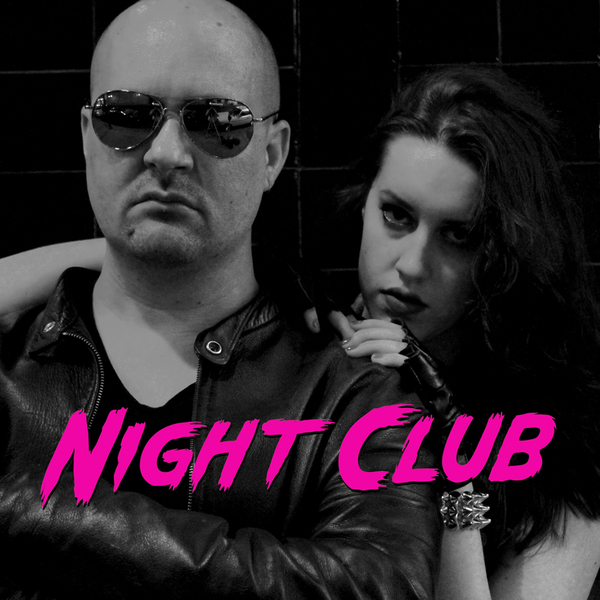 Night Club recently premiered a racy new video via Buzzbands.LA. 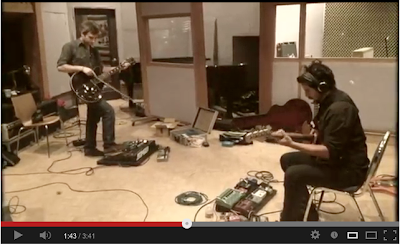 The clip for the song "Control" is available to watch/share HERE. Night Club's self-titled 5-song debut EP is available now via iTunes and CD via Gato Blanco. 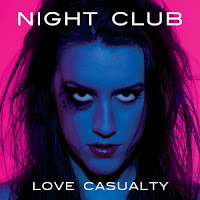 Love Casualty will be available on CD and download via Gato Blanco on June 25th.